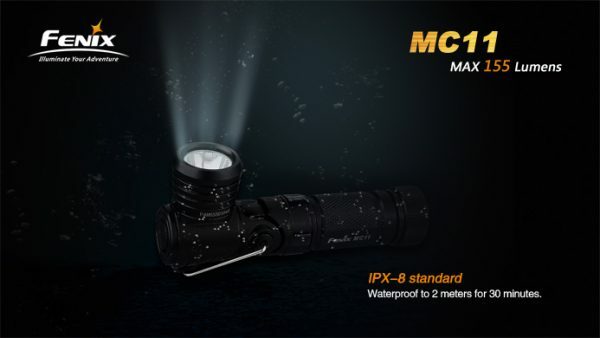 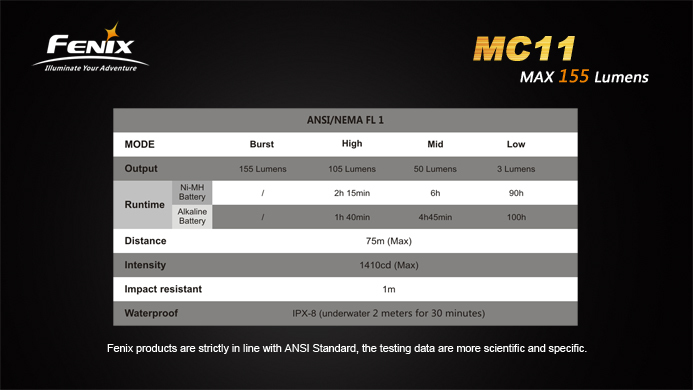 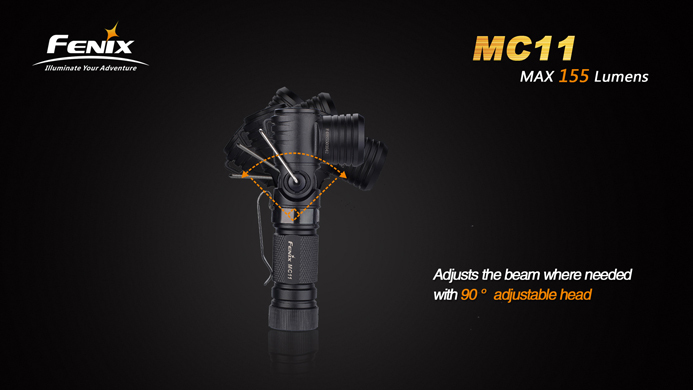 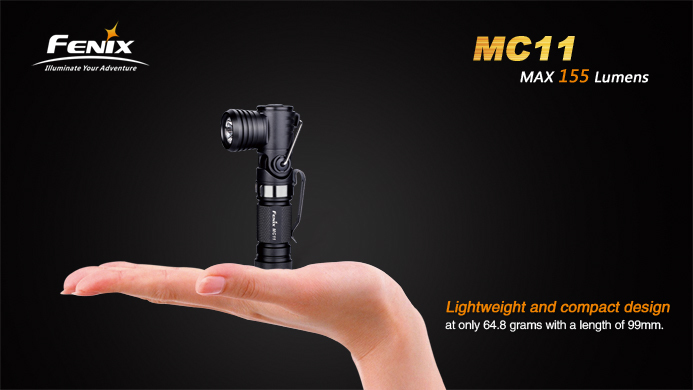 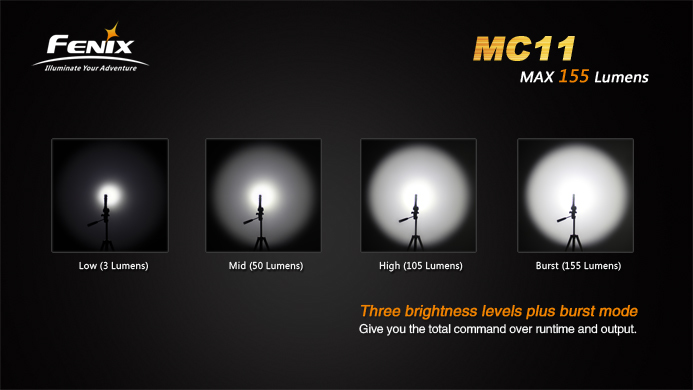 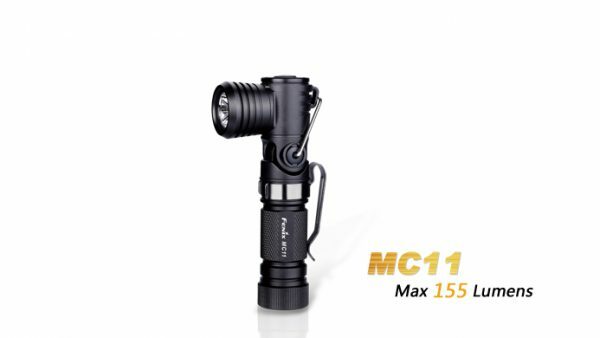 A proven twist on reliable Fenix performance, MC11 turns any direction that light’s needed. 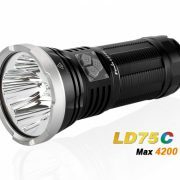 This category-defying model is a favorite among trade professionals and recreational users alike. 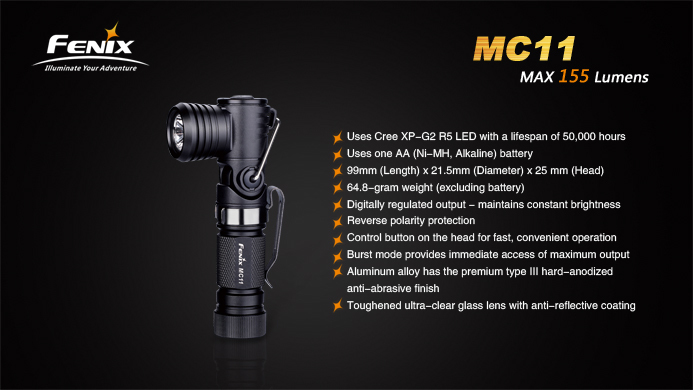 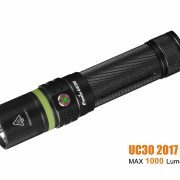 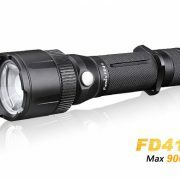 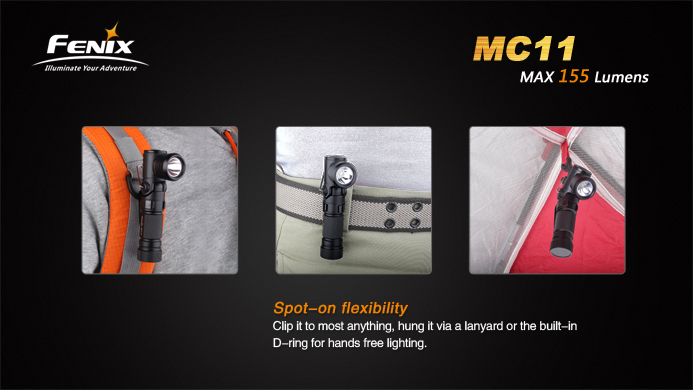 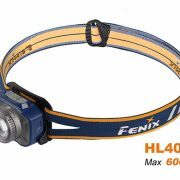 Fenix MC11 Flashlight, 1*AA battery, Spare O-ring, Hand rope, Astigmatic sheet.